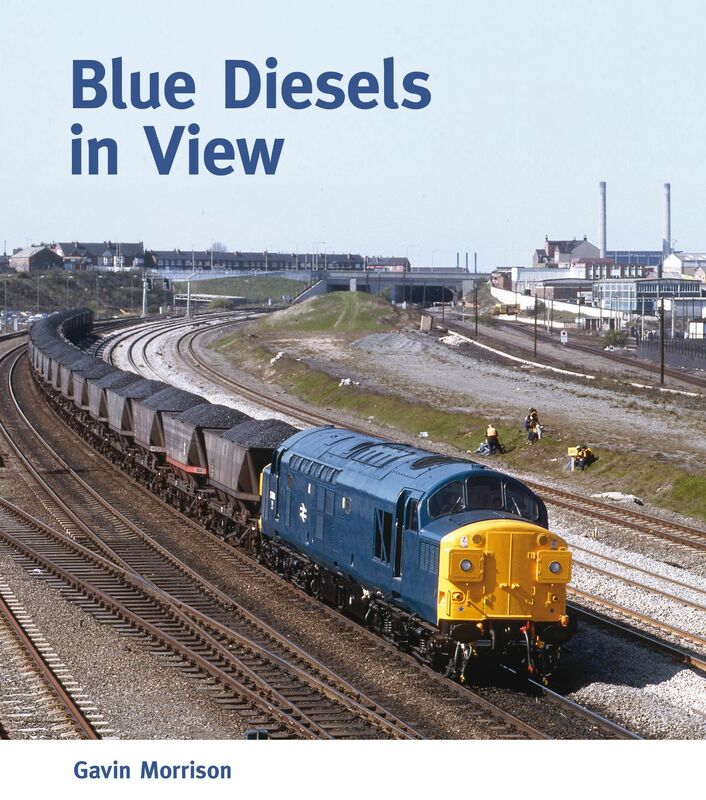 The Blue Diesel years covered in this book started in 1964 when British Railways steam still had another four years to go. The blue - in a slightly lighter shade than that which became standard - first appeared on a demonstration train of new Mk1 coaches with a repainted Brush Type 4 loco. It was the start of around 20 years of the blue era, regarded by many as a less interesting time in BR history. However, what the railway may have lacked in colour it made up for in the variety of locomotive classes, the great majority of which are illustrated in this attractive new album from Gavin Morrison.